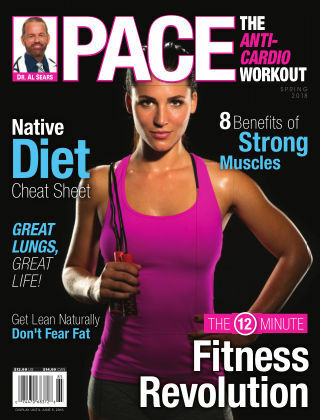 With Readly you can read Dr. Sears PACE and thousands of other magazines on your tablet and smartphone. Get access to all with just one subscription. New releases and back issues – all included. Dr. Al Sears is the authority on longevity and optimal good health. His clinic and newsletter are sought after for their cutting edge approach to optimal health.